UPDATE on the TAT: So What Happened After the last Post? The Complete Journey is now available – Click here! Many folks asked what happened after the Luke Birthday post. The ride did continue and since most folks were following on Facebook and Twitter, things around here slacked. Additionally, the posts were all going up on RoadRUNNER Magazine in my column, so I was not getting around to posting them here. 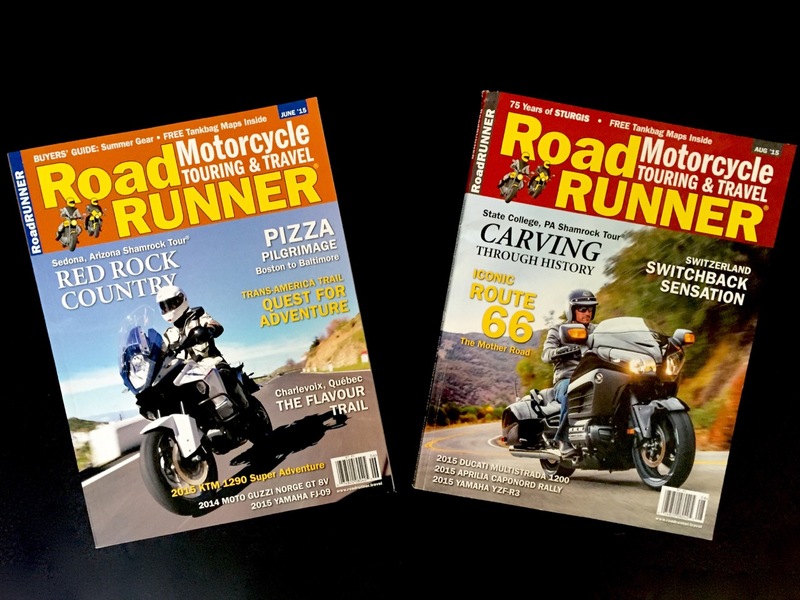 This year back to back issues were released by RoadRUNNER Magazine consolidating my 2 months of adventures. Please check them out if you get a chance. The staff and Luke’s contributions made them turn out great. 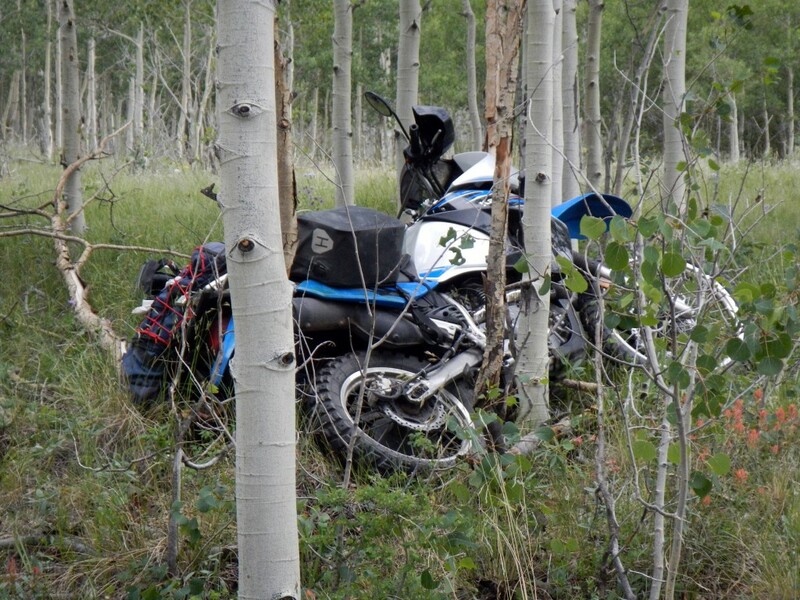 In the meantime, I am working on an epilogue to wrap up the ride. I am also working on a long form piece that tells more of the story that didn’t make it into the blogs and the magazine. Than you to everyone who offered support along the TAT. It meant the world to me and motivated me to keep going, even when I didn’t always want to continue.